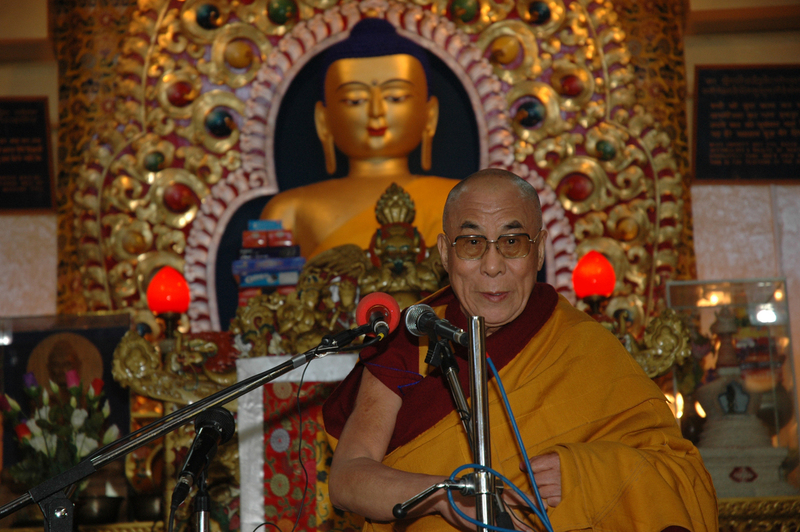 Tibetan spiritual leader the Dalai Lama speaks during the swearing-in ceremony of re-election of Sikyong (Prime Minister of the Central Tibetan Administration) Lobsang Sangay, at Tsuglakhang Temple in McLeod Ganj, India, on 27 May 2016. 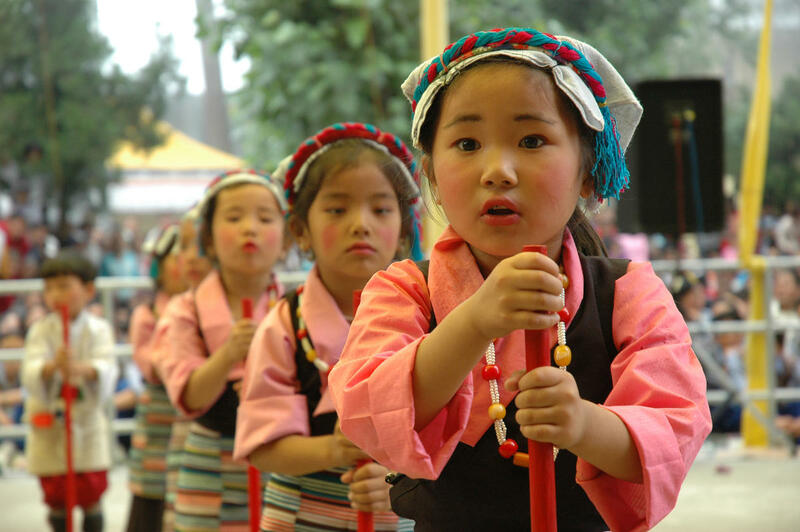 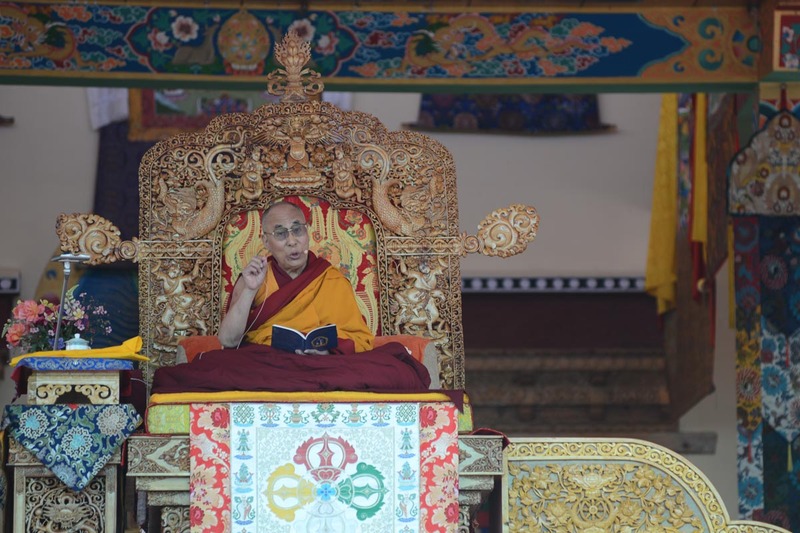 Tibetan spiritual leader the Dalai Lama begins teaching to more than 120,000 devotees in Choglamsar (Ladakh), India, on 6 July 2014. 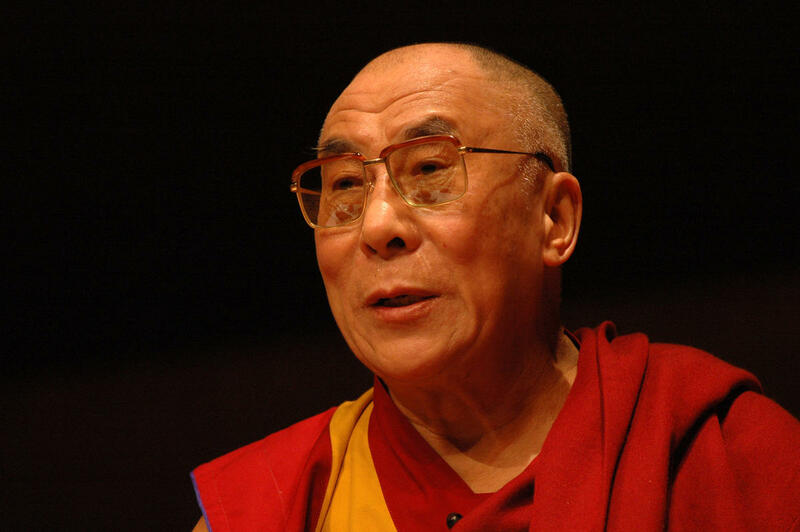 He turned 79. 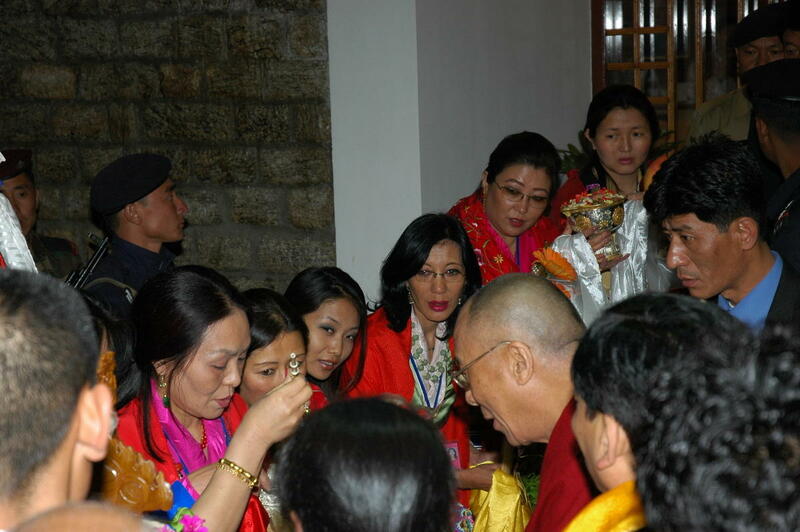 He is in Ladakh to confer Kalchakra initiation. 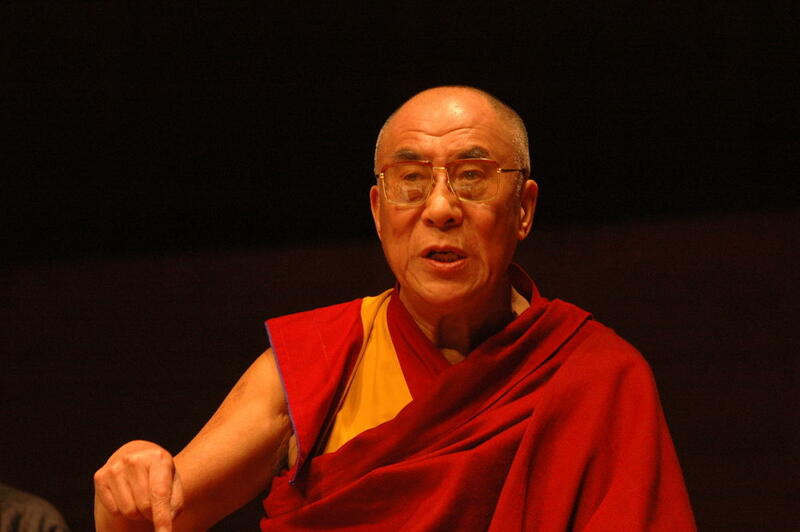 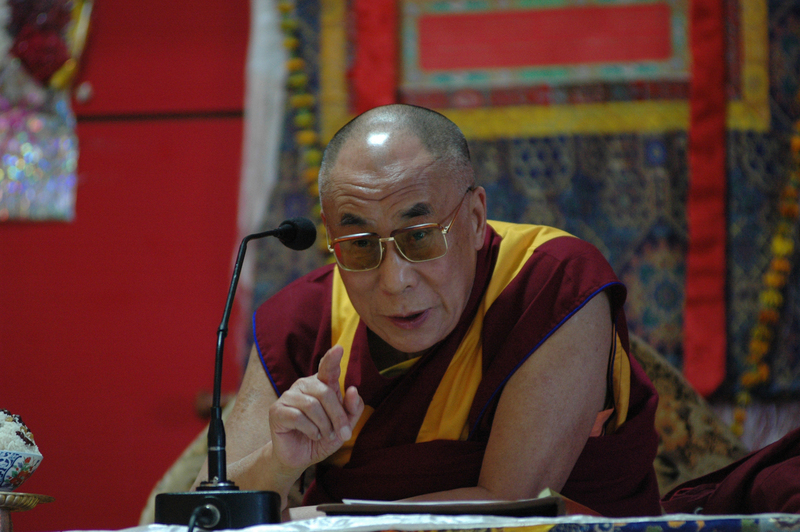 The Dalai Lama speaking during a conference of Tibetan Lamas on 2 May 2008. 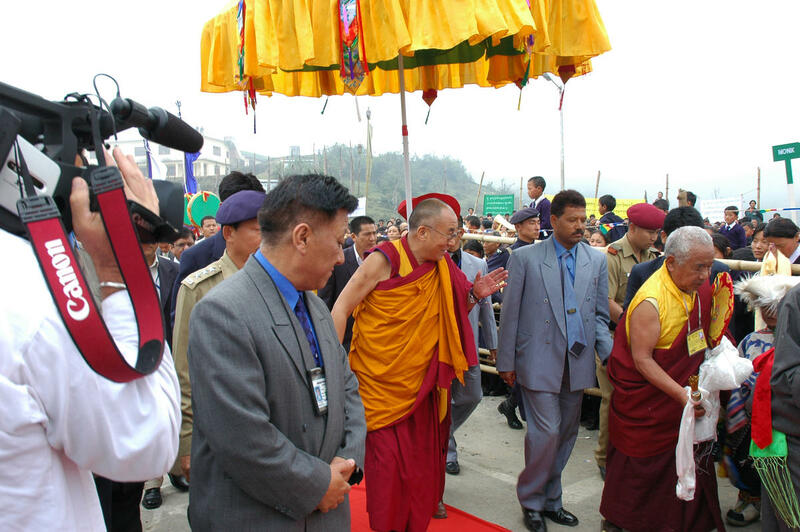 The Dalai Lama arrives to address the Tibetan people at Tsugla Khang temple in Mcleod Ganj. 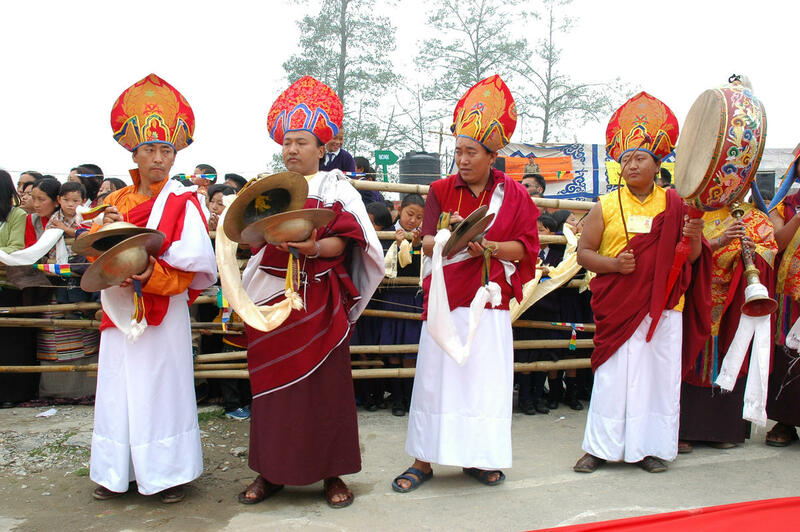 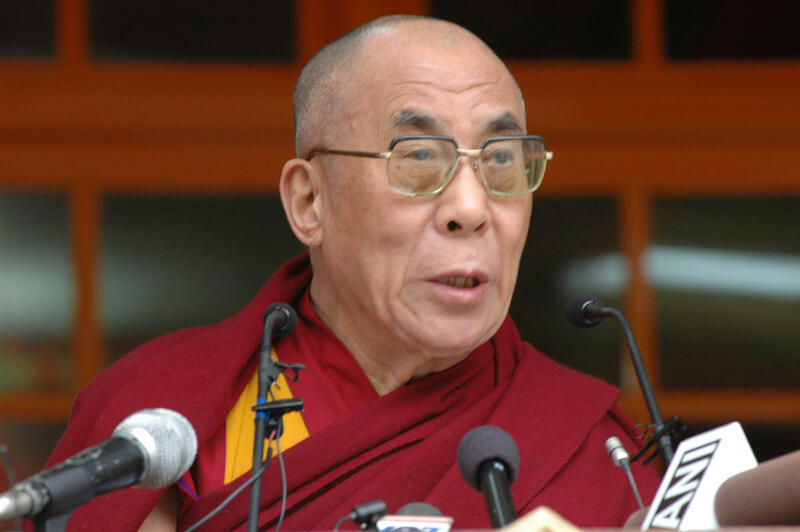 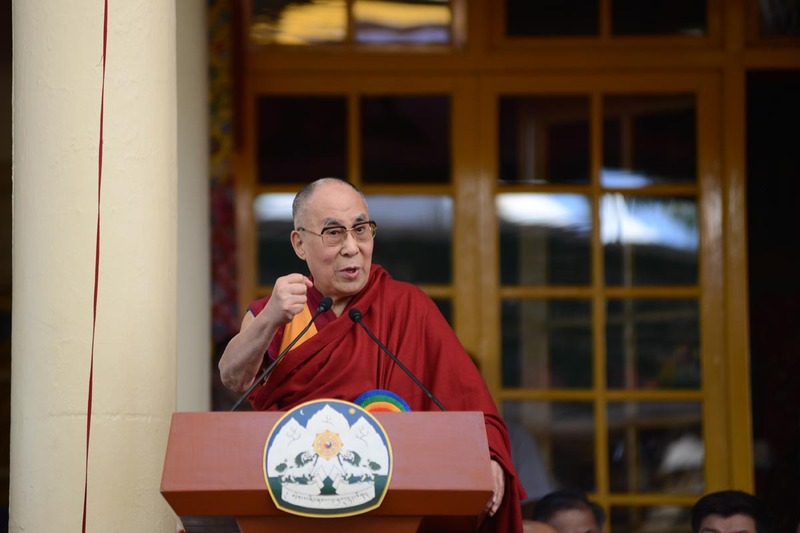 He urged the Tibetans to refrain from use of violence in their protests, and also urged the Chinese leaders to aviod use of arms to suppress the peaceful demonstrations in Tibet. 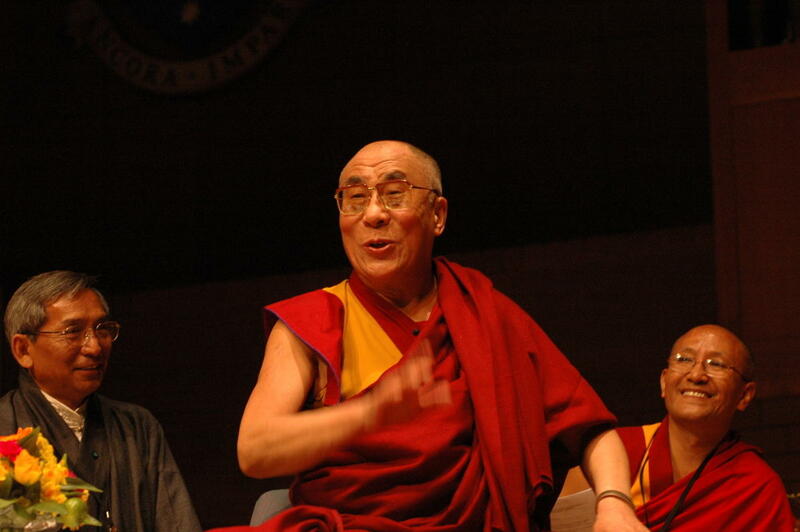 Dalai Lama speaking at Monash University in Melbourne on 8 June 2007. 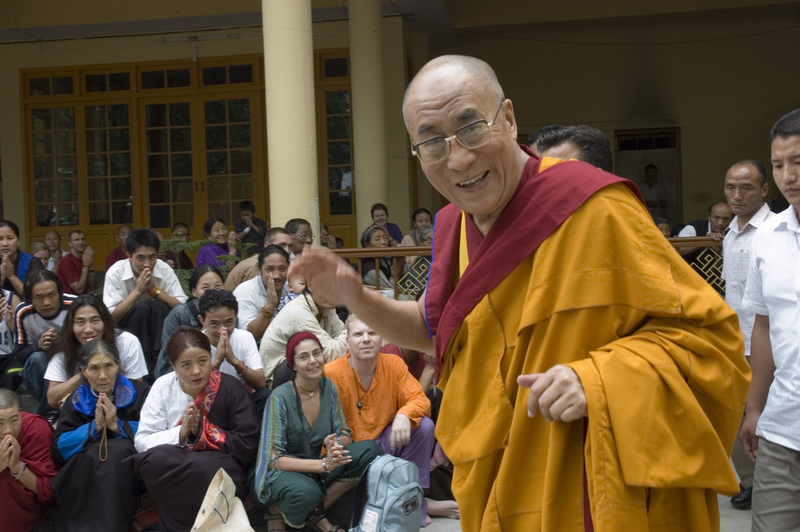 Dalai Lama at day one of his teaching at Melbourne on 8 June 2007. 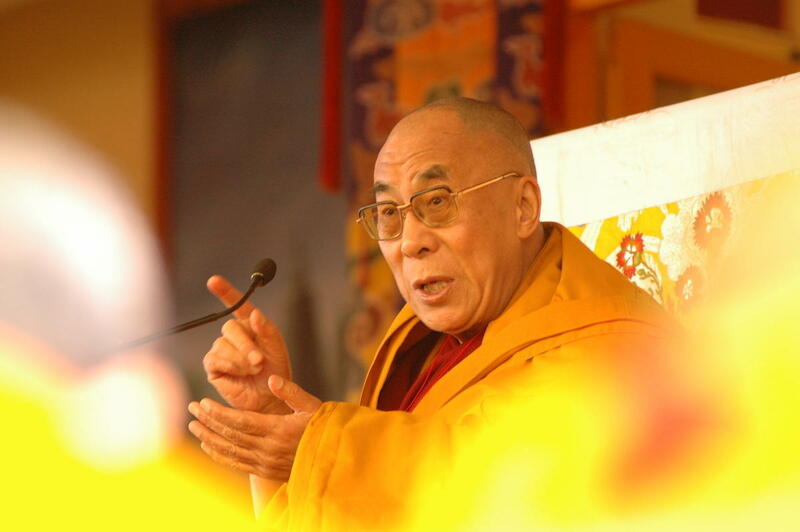 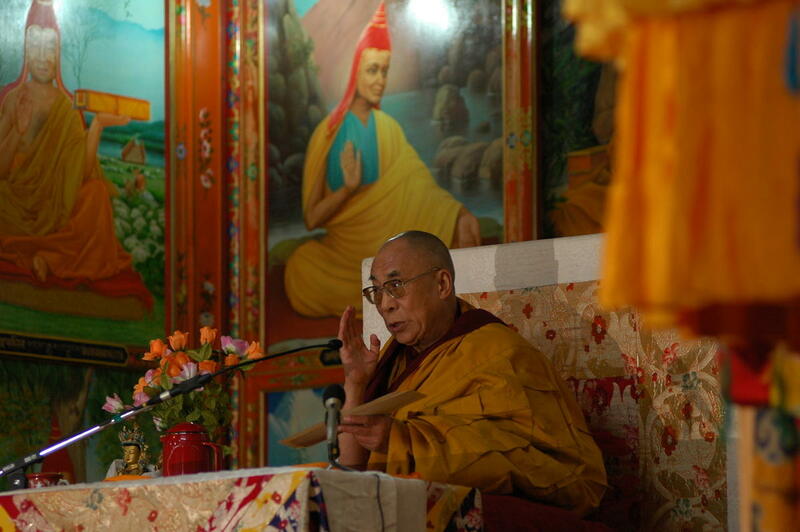 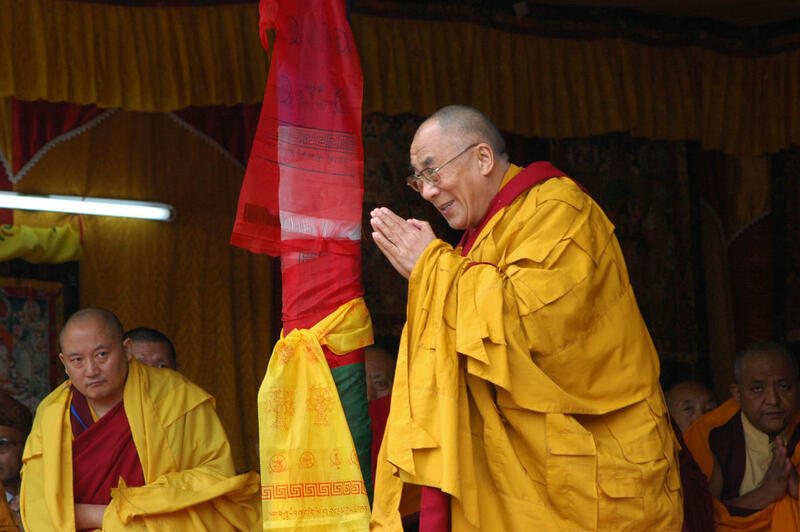 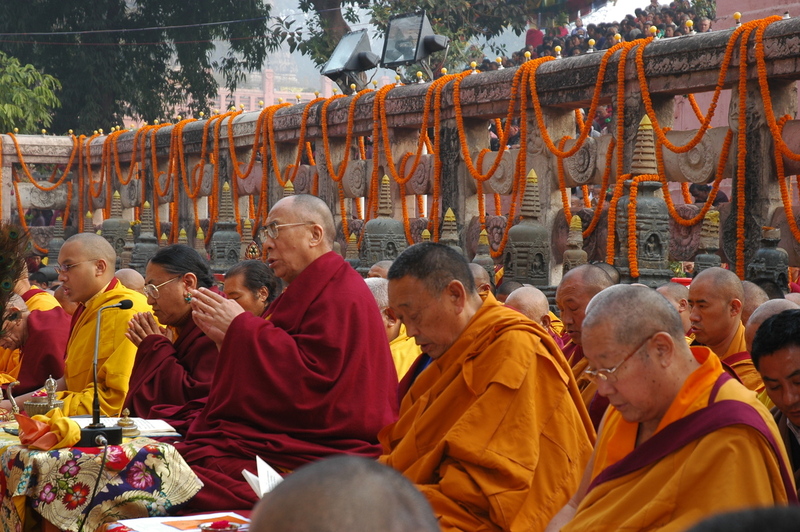 Dalai Lama at his Spring teaching in McLeod Ganj, India, on 3 March 2007. 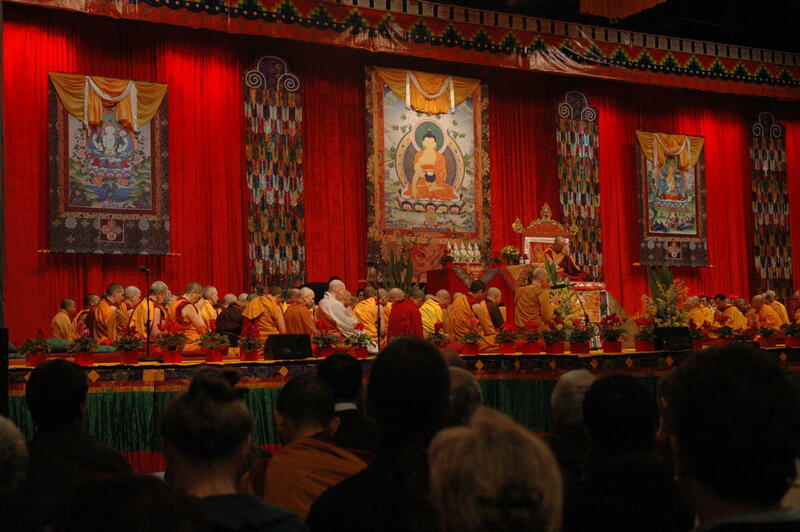 The Dalai Lama during the seminar on conferring Geshe (doctorate in philosophy) degree for Tibetan Buddhist nuns. 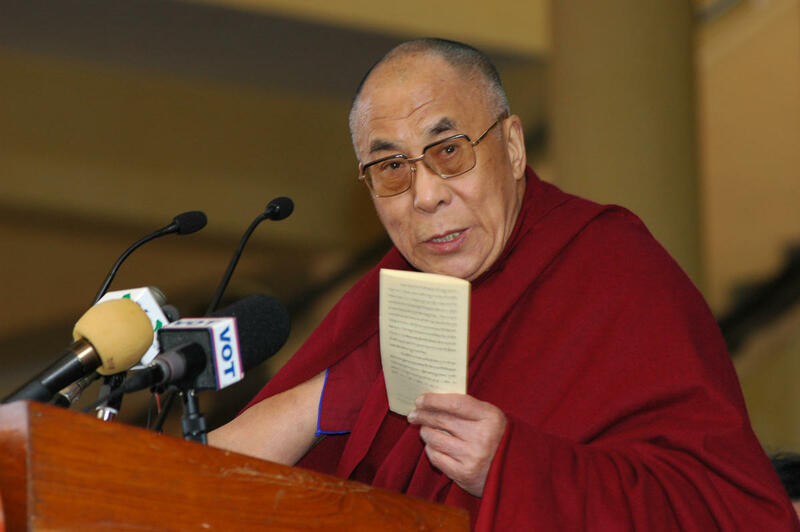 The Dalai Lama speaking on the 47th anniversary of the Tibetan uprising day. 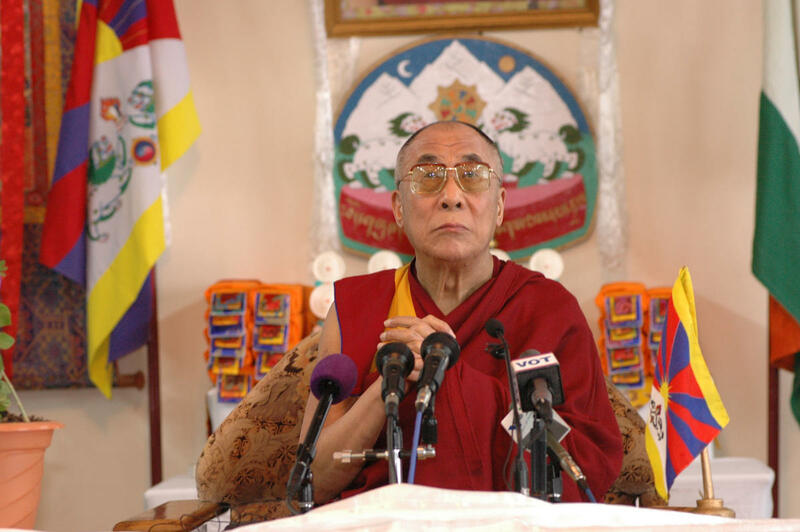 He said he is no more seeking an independent Tibet but self-rule. 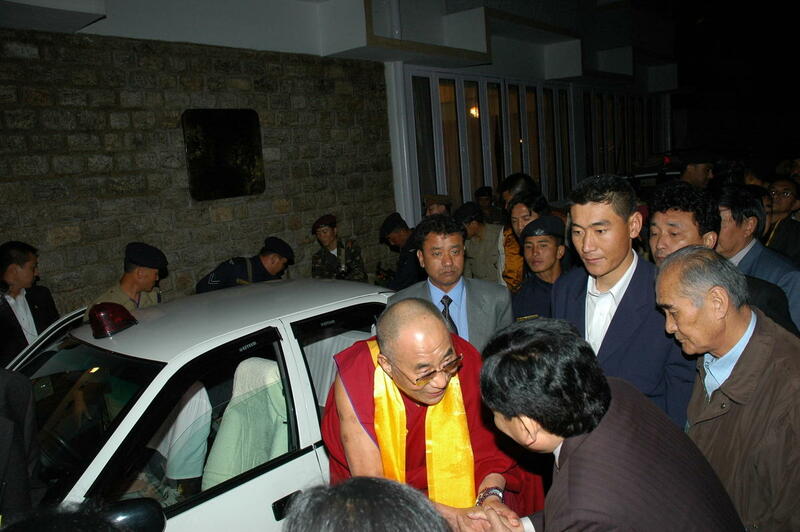 The Dalai Lama greeting the people of Sikkim before he starts his teaching on “Relaxation of the Mind”.